Business transactions and projects that seem simple at the outset may become complex when Aboriginal rights are involved. Large energy, mining, forestry, pipeline, railroad and other infrastructure projects related to land and resources may involve Aboriginal and treaty rights and claims. Benefit from the strength of Dentons’ experienced Aboriginal Law team to navigate the complexities of Aboriginal rights as they relate to your business. The rights of Indian, Inuit and Métis peoples are protected under the Canadian Constitution and can impact both Canadian businesses and foreign companies that invest in Canada. Aboriginal rights, whether they have been defined by treaties or the courts, or otherwise exist in relation to activities, practices and traditions of Canada’s Aboriginal Peoples, must be taken into account when doing business in Canada. 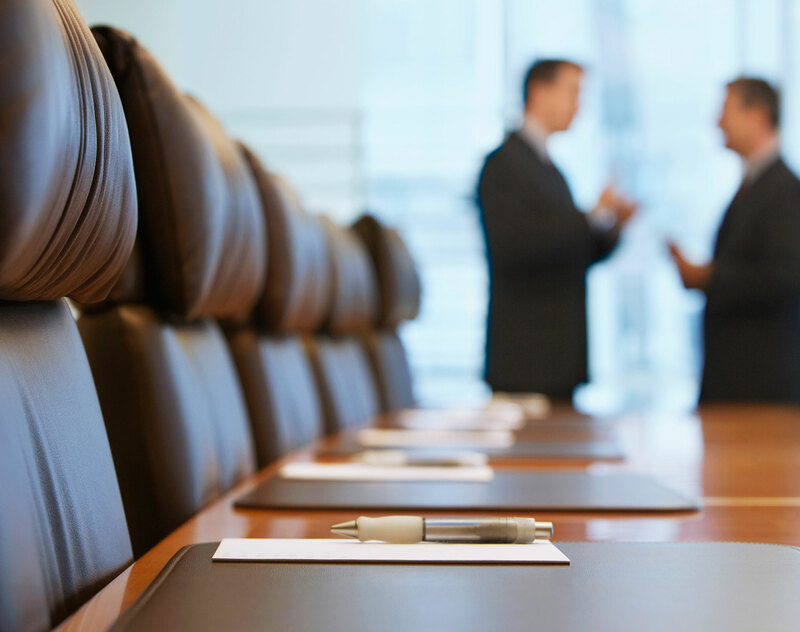 Dentons’ Aboriginal Law team has helped companies across a wide variety of industry sectors to successfully resolve Aboriginal rights issues related to their business. Leverage our experience negotiating mutually beneficial agreements with Aboriginal groups and benefit from strategic advice on a variety of issues relating to Aboriginal rights and treaty rights, including the impact of Aboriginal land claims on the development of your projects and investments, and the implications of governments’ duty to consult and accommodate Aboriginal Peoples, as appropriate. 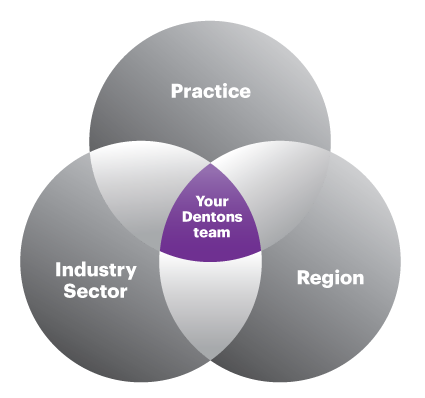 The Dentons Canada Aboriginal Law Group is recognized in The 2013 edition of Chambers Global – The World’s Leading Lawyers for Business. On June 7, Ontario voters elected a majority Progressive Conservative Party (PC) government, capturing 76 of the 124 seats in the provincial parliament.